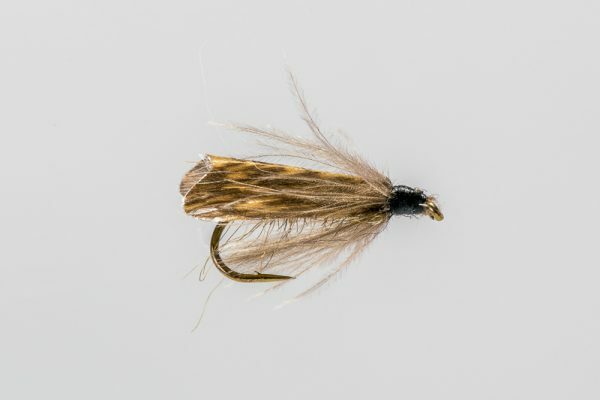 HEADHUNTERS SAYS We use the tan version in mid-summer, and this olive version of the CDC Henry’s Fork Caddis during spring and early summer. 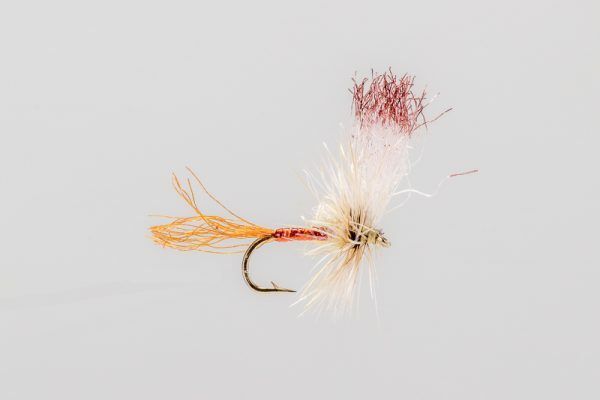 It’s remarkably easy to see, floats well and is revived easily after being slimed by a trout. 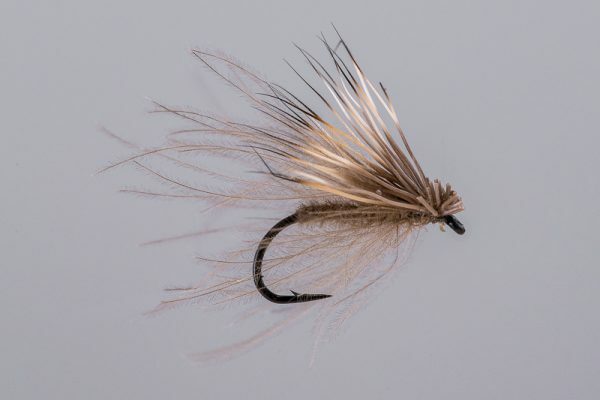 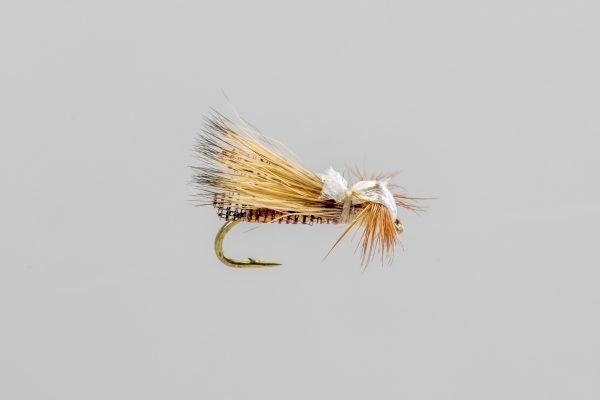 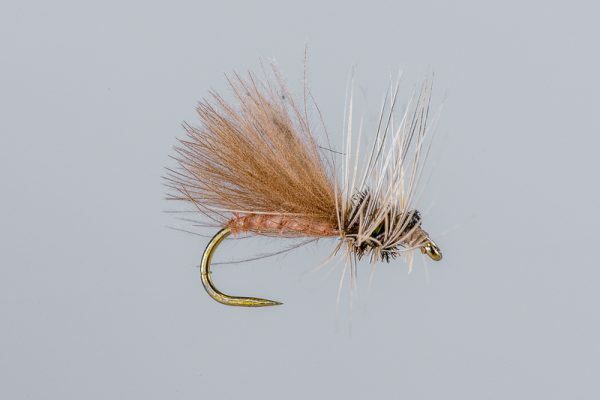 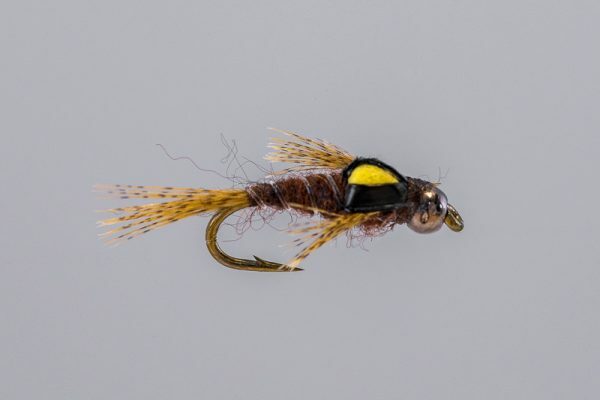 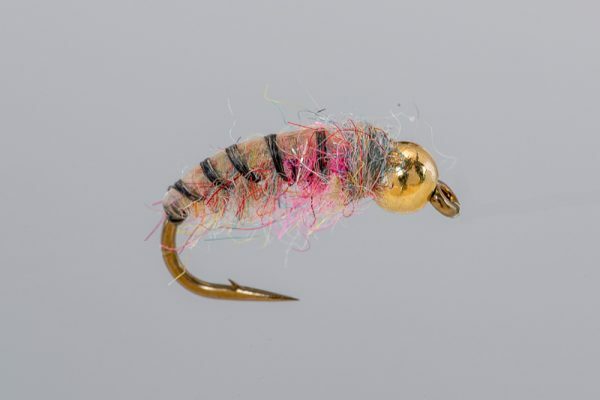 An excellent Mothers Day Caddis patterns, but will catch fish in all kinds of conditions.